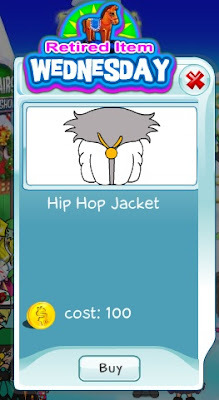 We are saying "sayonara" to the old Hip Hop Jacket today, so you have few hours left to get it if you want to have it in your closet! Then it will be retired forever!!! Last call for all hip hop fans!